With the help of pineapple, this little guy is refreshing and sweet. 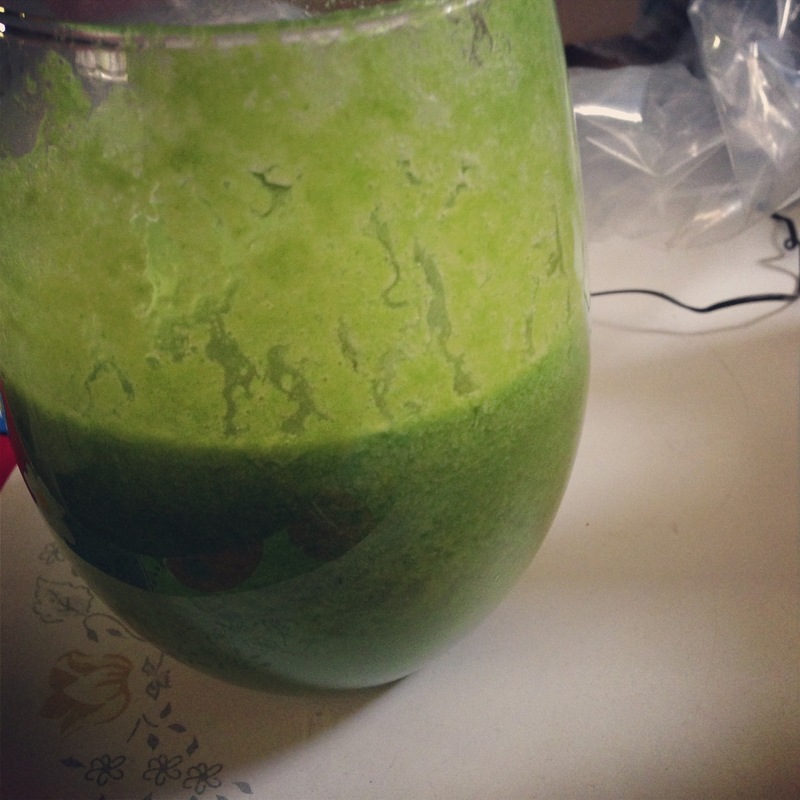 Blend and adore the minty sweetness of this green smoothie! A pop you don’t need to feel guilty for. Blend all ingredients and freeze mixture in popsicle molds. Freeze for 3 hours minimum. This one is inspired by a cocktail, but hey this is the most antioxidant filled juice I have come up with in a while. There’s a smoothie version to for all of you guys that like smoothies over juices or for those who don’t have a juicer! JUICE ME. Best when you drink this as soon as possible after it’s made but put in a mason jar filled to the top if you want to keep it for a day. I would drink this within 24 hours. 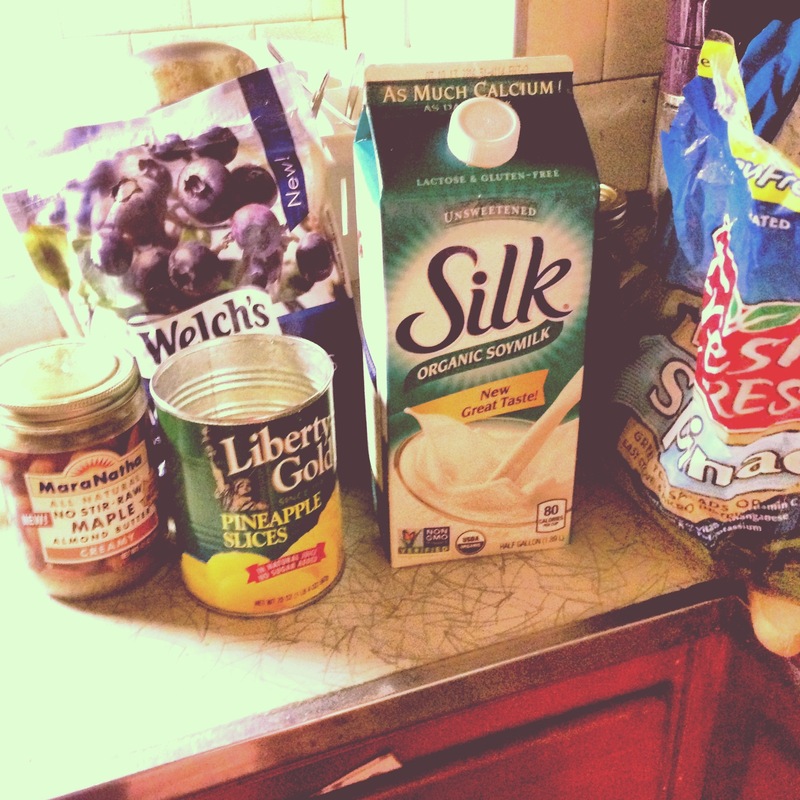 This is hands down one of my favorite breakfast smoothies, I have had it for the last three days. I think I saw a pin on Pinterest about how good blueberries and pineapples are together and I had to try it for myself. This is delicious! The coconut water adds a great, refreshing taste and the color is a pretty indigo. 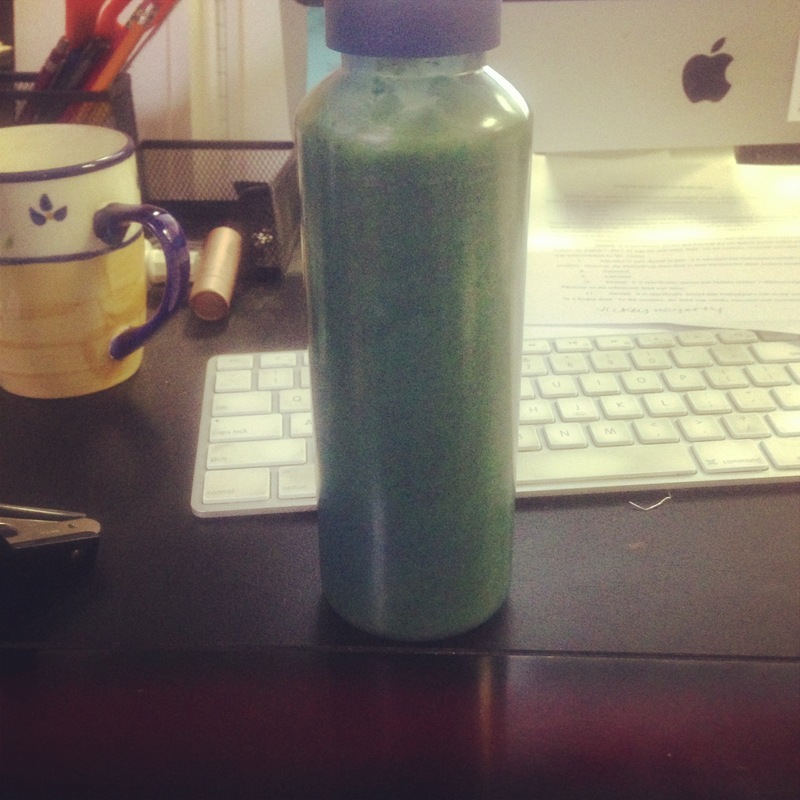 This is your basic green smoothie with the punch from green tea, that you will notice but in a subtle way. I am rushing in the mornings most of the time so I take mine to go. Blend and pour into your container of choice or drink it immediately! Try to consume within two hours if you are taking it to go.